In order to preserve the life of your disposal, turn on the water, start the disposal, then put some ice-cubes down your drain. The ice-cubes will sharpen the blades of the disposal. It will also help clean the disposal of some left over remnants that may be trapped inside. This will help prolong the life of the disposal. Another tip is to use a piece of citrus fruit to run through the disposal. A small lemon, orange, or even a grapefruit will help control the strange odors that sometime can be detected from your disposal. Some people even use about 4 oz of vinegar to help control the odors. Try combining both above tips together: You can freeze the vinegar or citrus juice into small ice cubes. 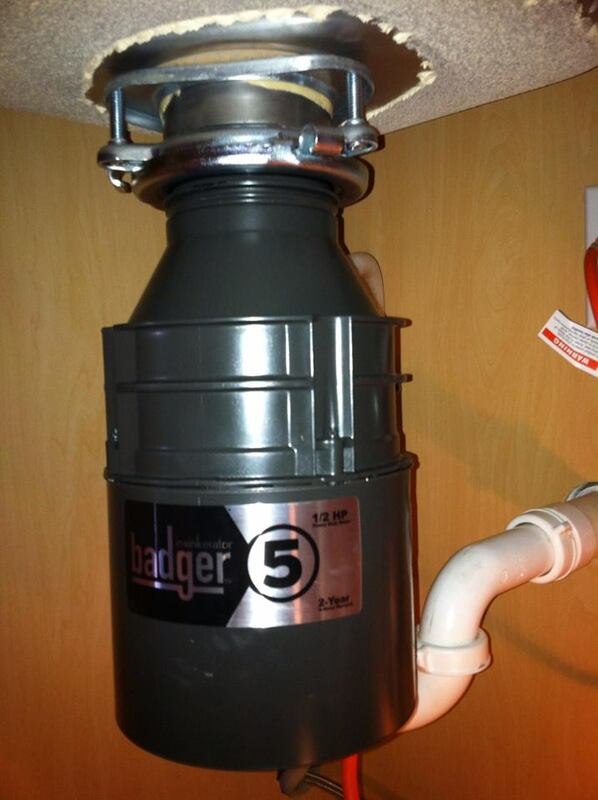 When running these through the disposal, you are not only controlling odors, but sharpen the blades at the same time.